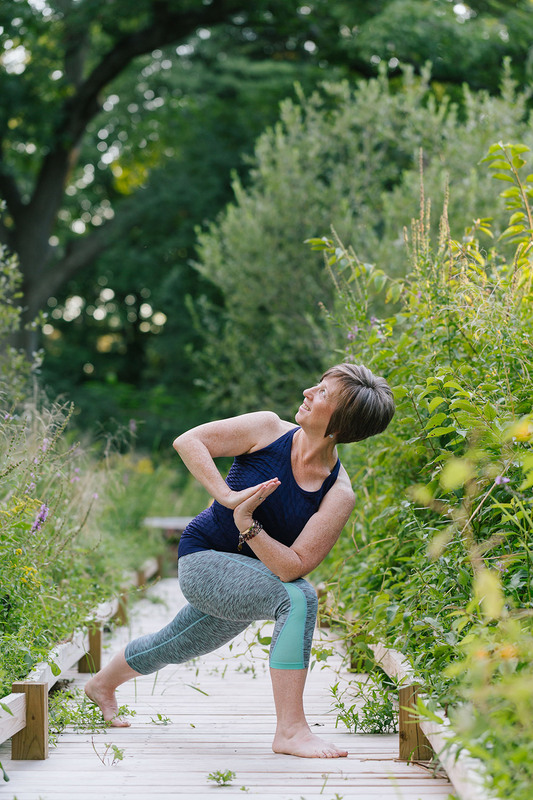 I was initially attracted to a strong vinyasa yoga practice in order to complement other workouts including running, cycling and bootcamp style classes. I was also attracted to it as a physical therapist, as it appealed to my interest in kinesiology and physical alignment. As my practice has evolved, I have pursued different trainings. My initial 200 hour yoga teacher training was based on power vinyasa style. Since then, I have completed trainings in SPA yoga, Yin Yoga and meditation. With these trainings, I feel I am able to meet students where they are in their individual yoga journey and continue from that point. I feel all can benefit from a yoga practice in some way physically and mentally, no matter what ability. I am also available for individual private or small group classes in your home. Please contact me for more information. Pricing upon request with respect to number of students, travel time and equipment needs.